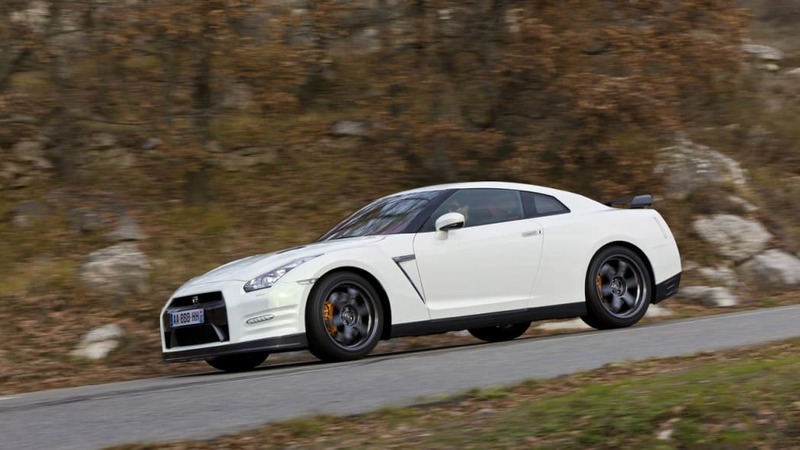 Infiniti GT-R back on the table? 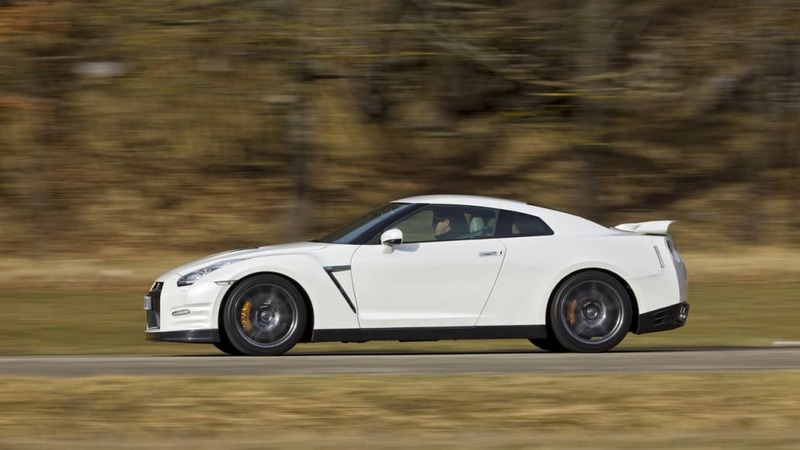 When Japanese automakers crank out a supercar, it is, first of all, a rare occasion. 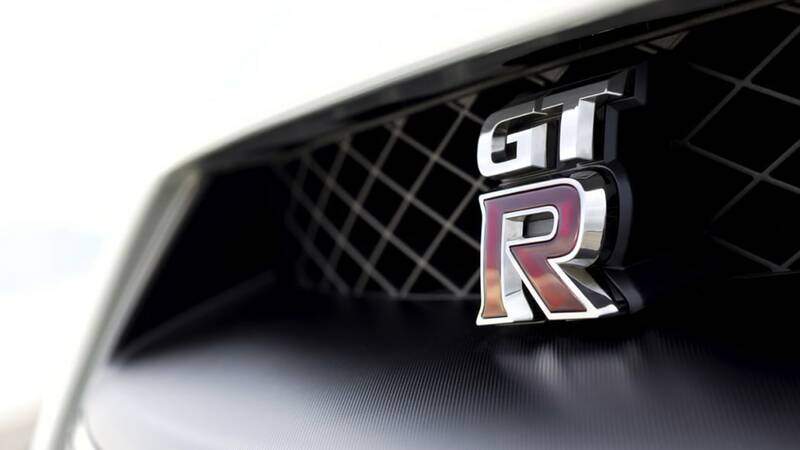 And it usually wears the badge of its respective luxury division. 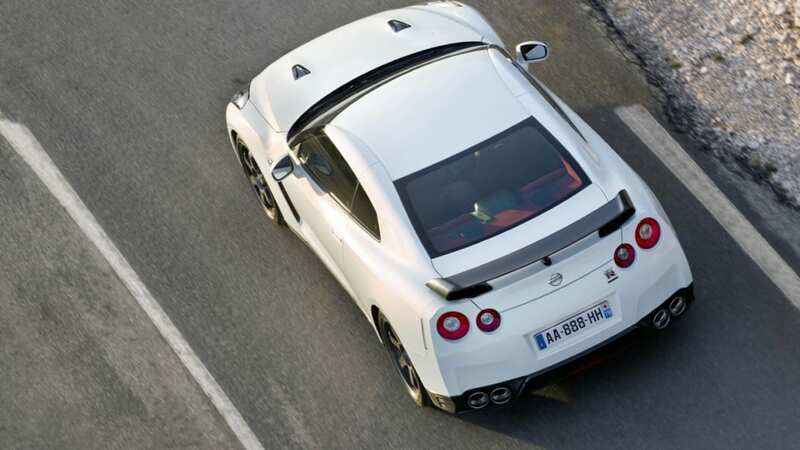 Toyota's is the Lexus LFA. 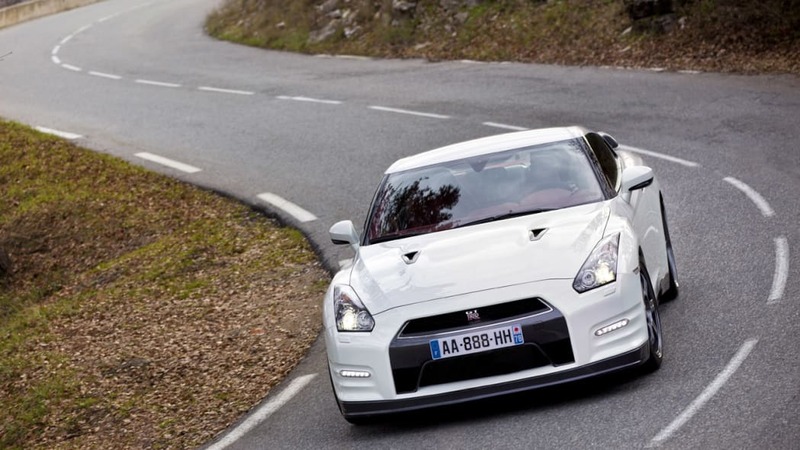 Honda's was the Acura NSX (at least here in the States). 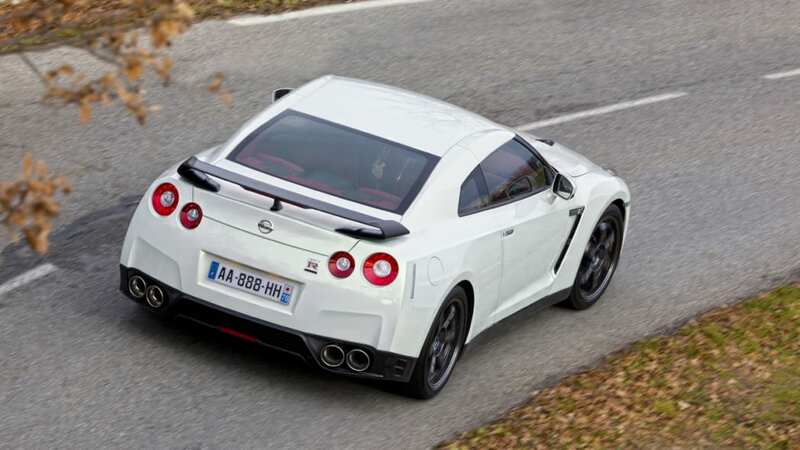 But not Nissan. 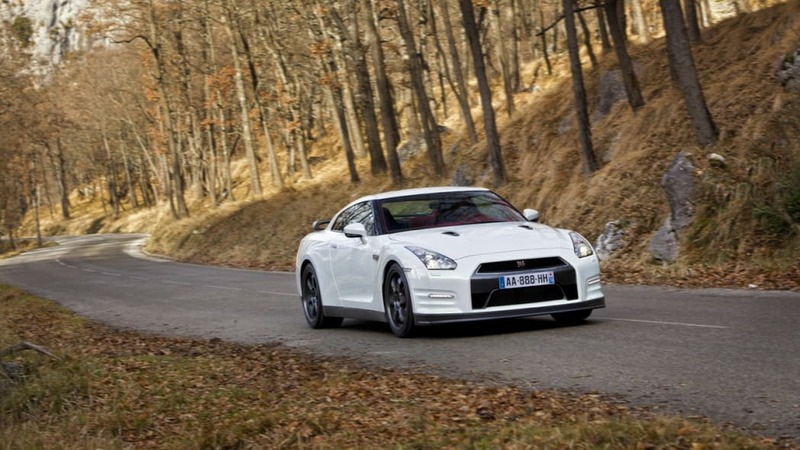 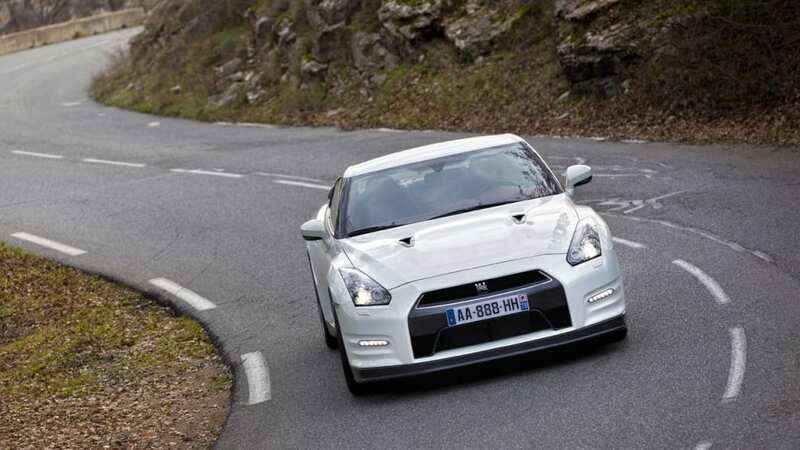 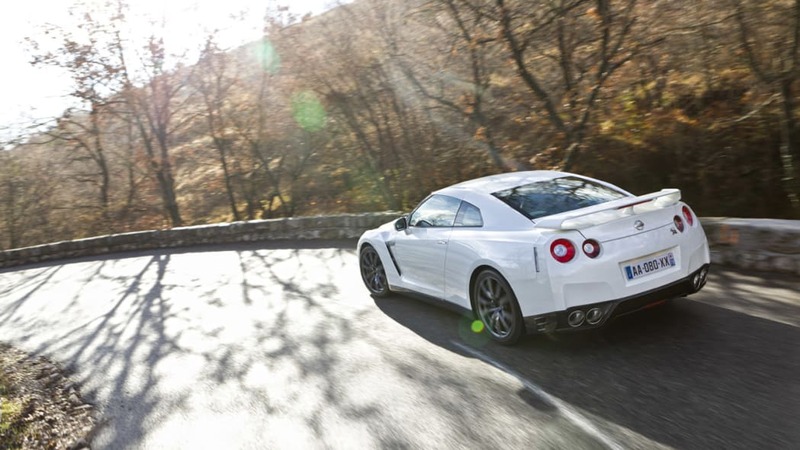 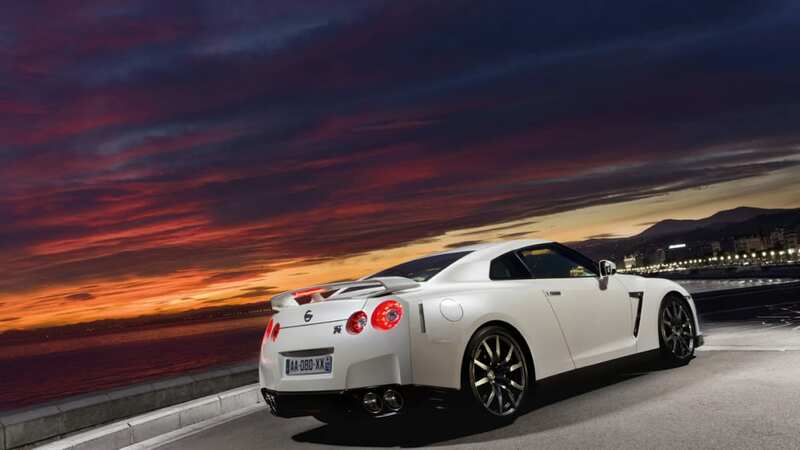 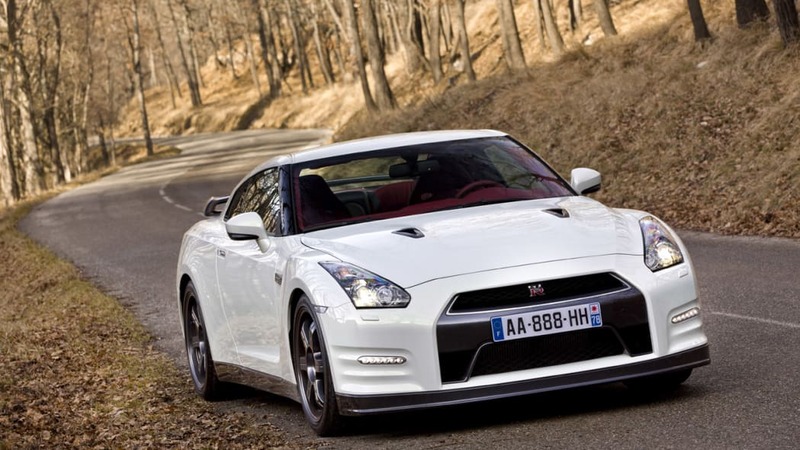 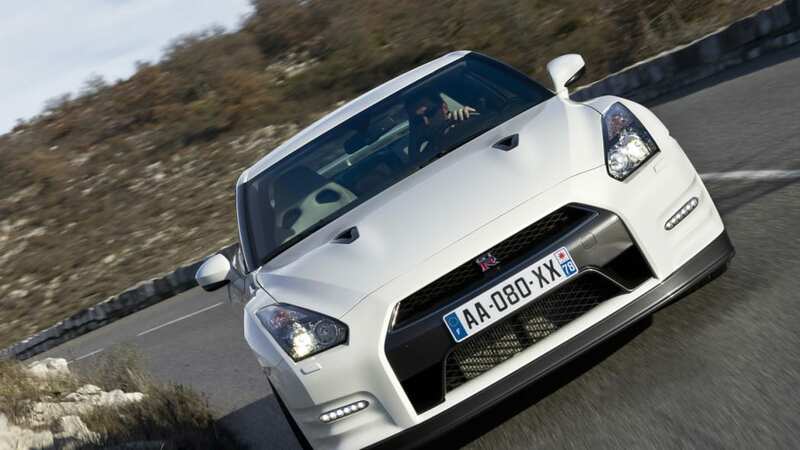 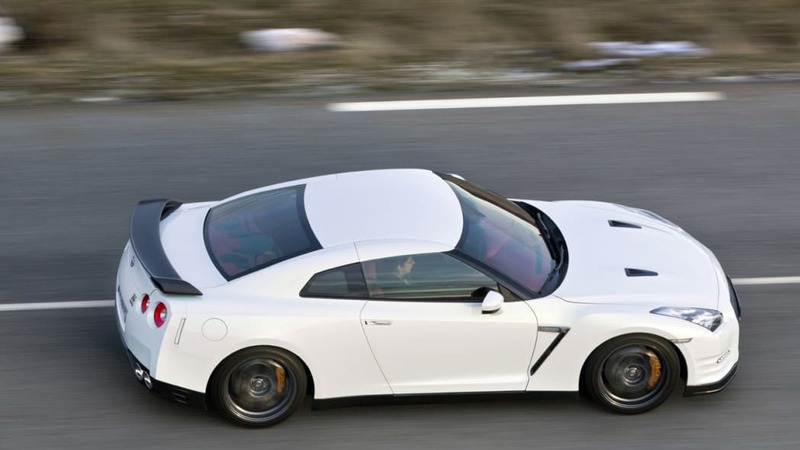 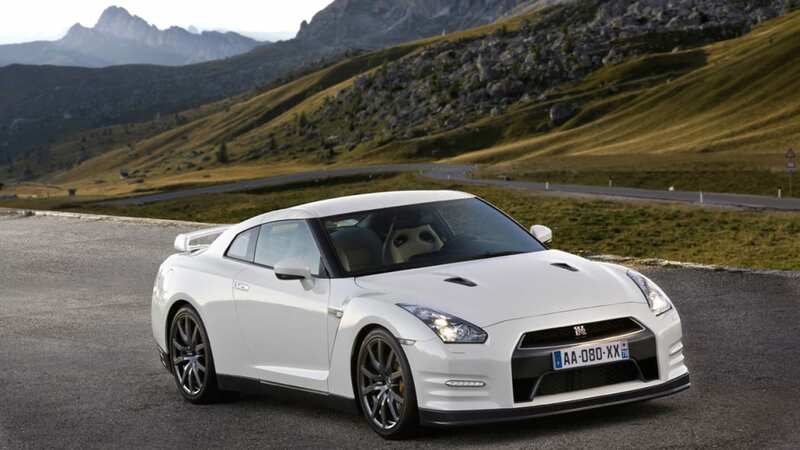 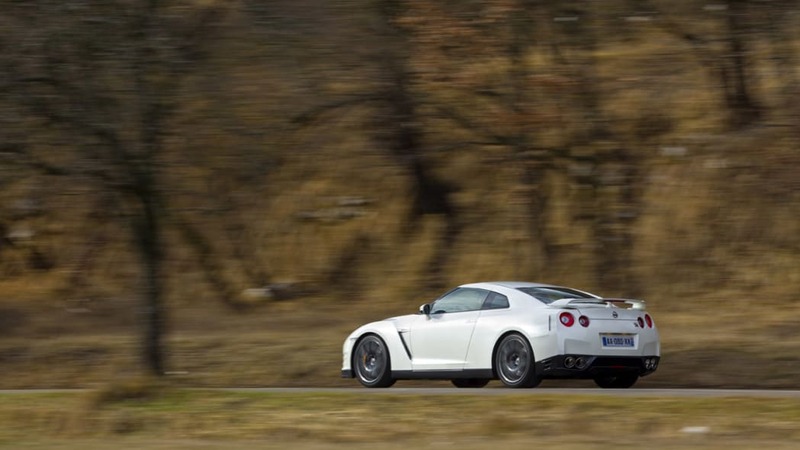 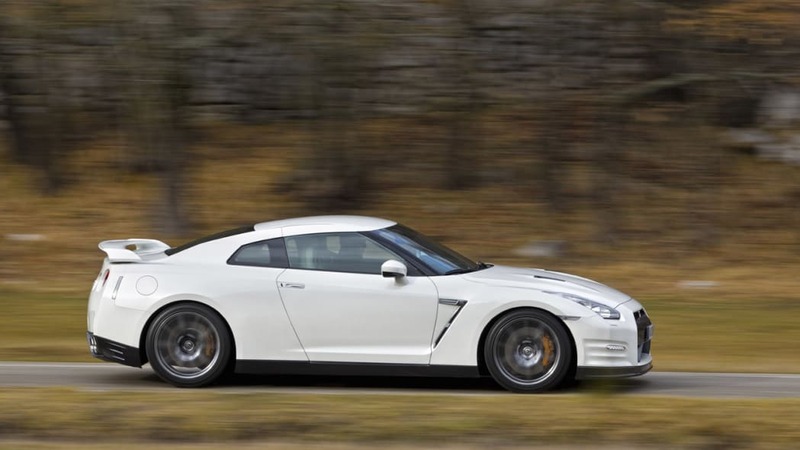 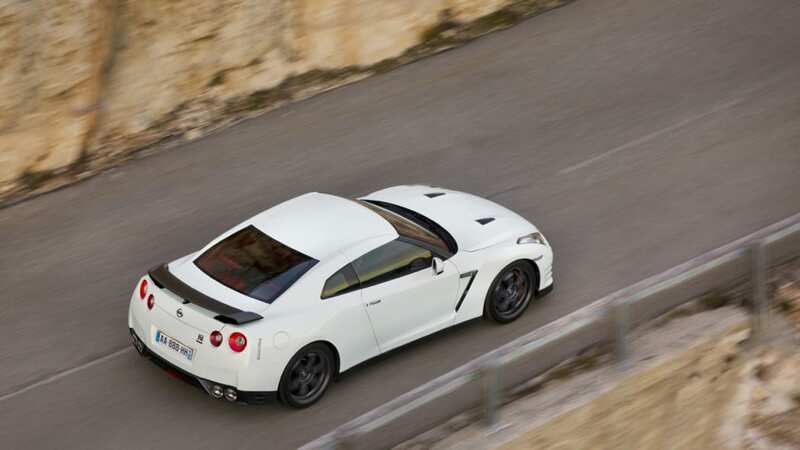 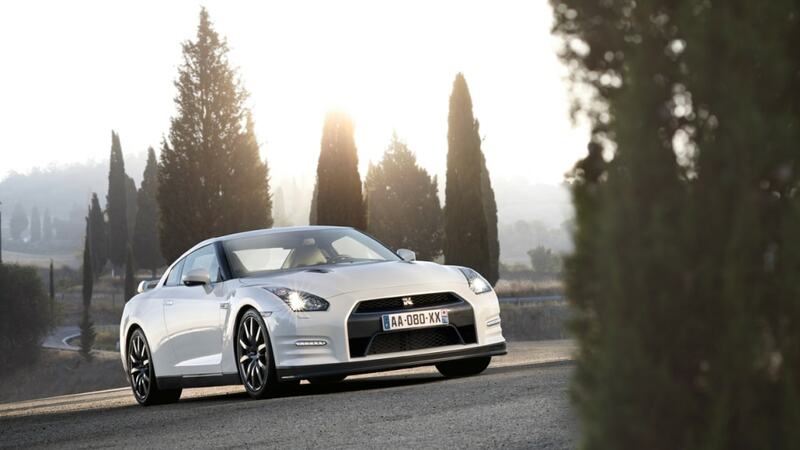 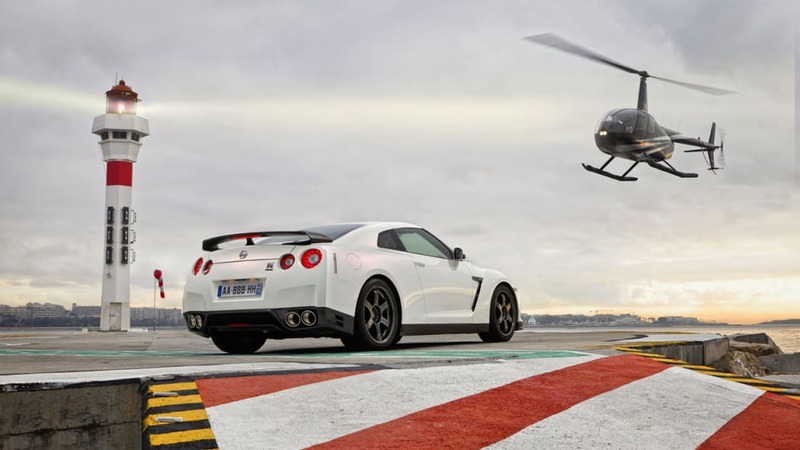 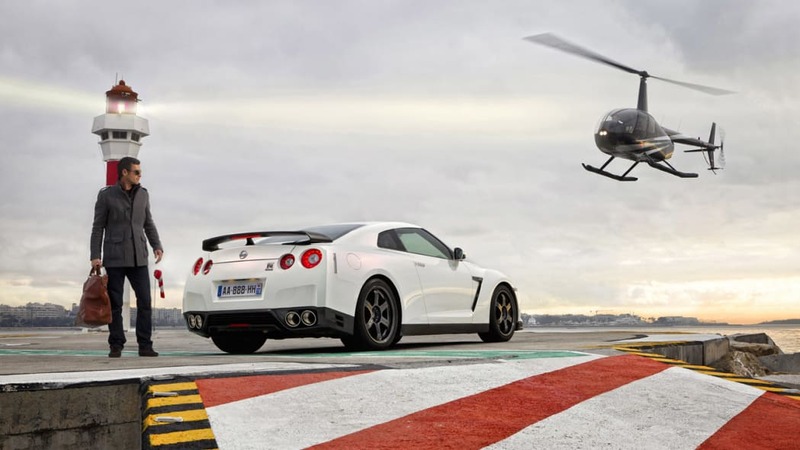 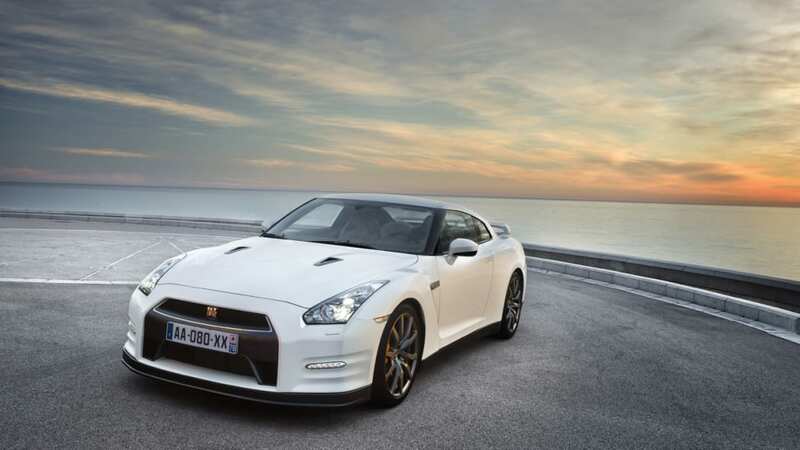 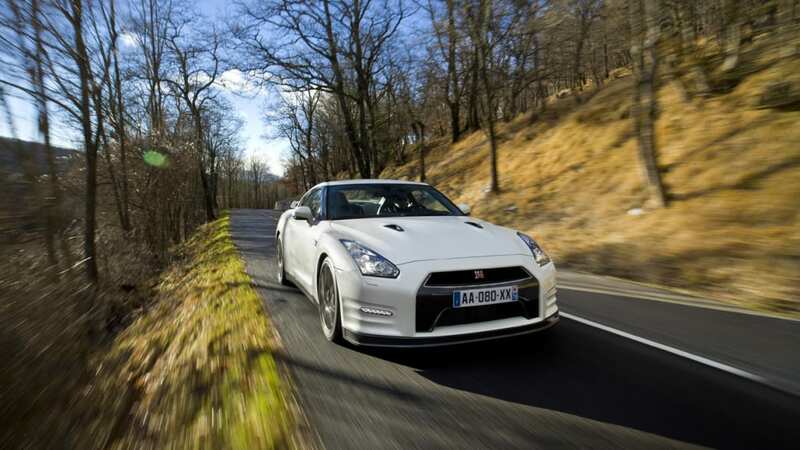 That company's supercar – the GT-R – is a Nissan through and through. 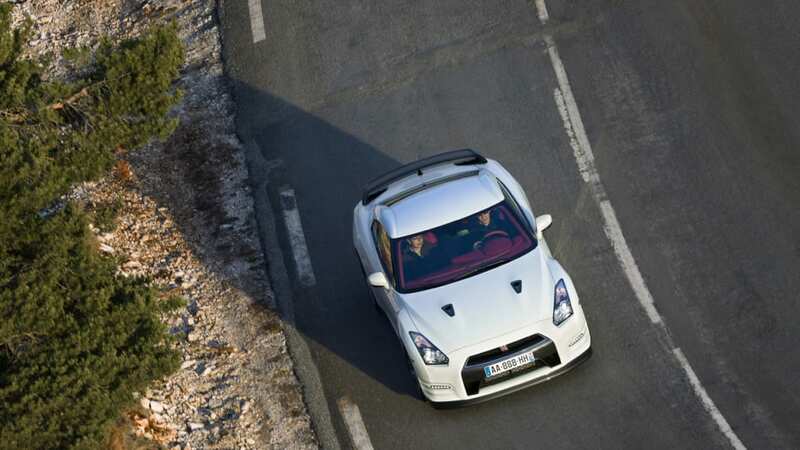 But that hasn't always been taken for granted. 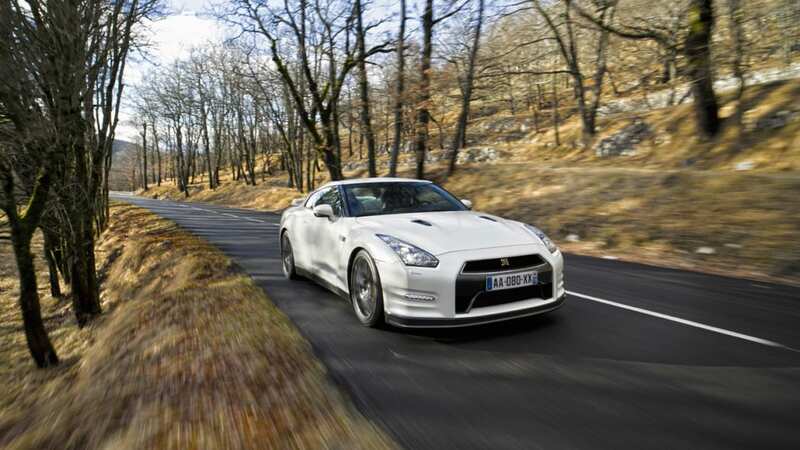 Infiniti has long been rumored to get a vehicle based on the GT-R, but that scuttlebutt appeared to reach a dead-end a year ago or so. 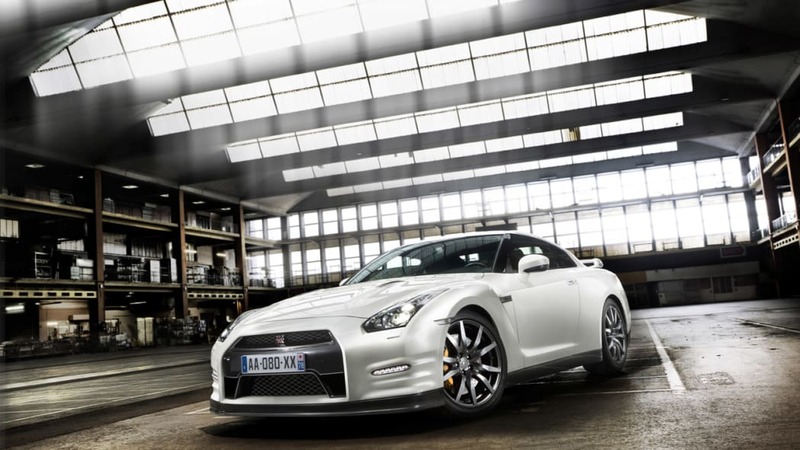 However, the gossip mill has now cranked back up thanks to a certain Monsieur Carlos Ghosn. 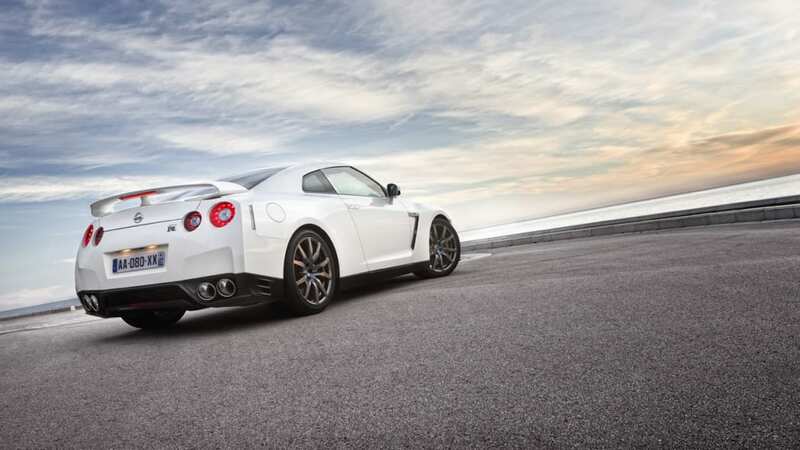 The Renault-Nissan CEO has reportedly gone on the record with the UK's CAR, indicating that his luxury marque could – but won't necessarily – build a luxury GT-R. Ghosn stopped short of confirming that a project was in the pipeline, but left the possibility open for the future. 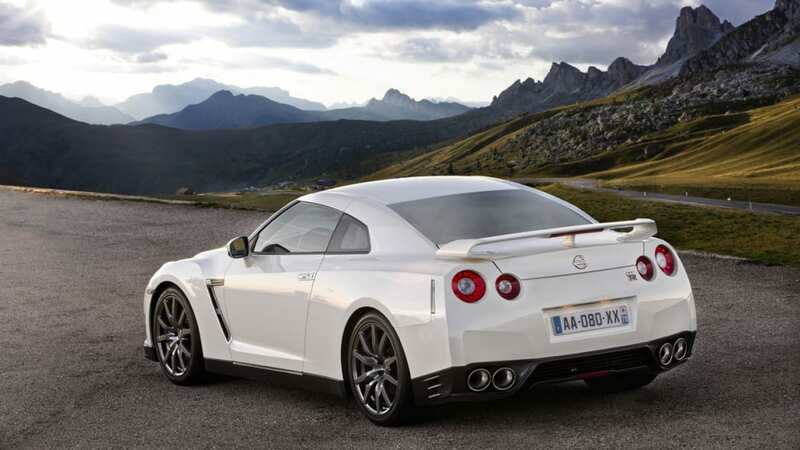 So there's some hope. 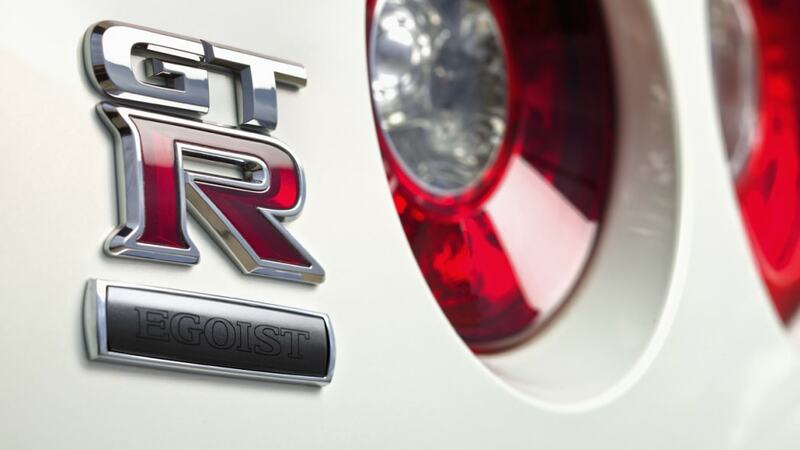 The question is whether an Infiniti supercar would have much room to improve over the existing beast we know as Godzilla, particularly when the above-pictured Egoist model already offers nearly all the trimmings you could ask for.